B div IronGiant takes 1st star going 3-0 including a take-down of Rulz from A div. He also had two birds, with one holding for a skin. D div JackFlash EAGLED number 14! 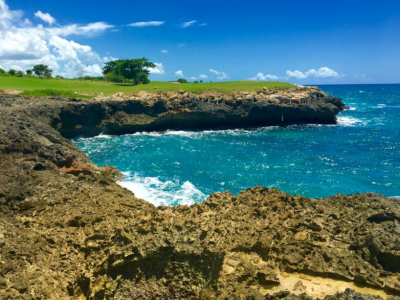 Best aspects of course: The Ocean holes! Can't wait to play again tomorrow!